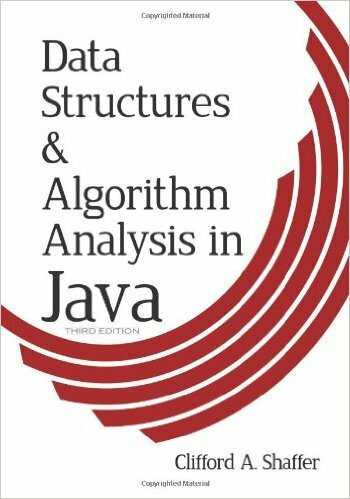 This text helps readers understand how to select or design the tools that will best solve specific problems, focusing on creating efficient data structures and algorithms. It uses Java as the programming language. Cliff Shaffer is Professor of Computer Science at Virginia Tech, where he has been since 1987. He received his PhD from University of Maryland in 1986. 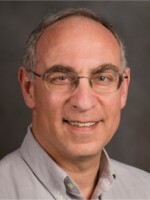 Over his career, Dr. Shaffer's research efforts have spanned three major themes: Data structures and algorithms for spatial applications, integrated problem-solving environments for engineering and science applications (most notably for systems biology), and simulation and visualization for education (including Computer Science, Statistics, and Geography).